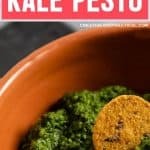 This kale pesto may just become your new favorite go to recipe for pasta, pizza, and sandwiches! And because we’re using simple ingredients like walnuts, garlic, and grated parmesan cheese, you’re already likely going to have everything in your pantry. Some ingredients can be swapped without any loss of flavor. Kale Pesto couldn’t be easier to make. Begin by washing the kale and peeling one clove of garlic. After that add the kale, garlic, grated parmesan cheese, and walnuts to your food processor. Blend until they are smooth. Season with salt and pepper and you’re ready to serve your fresh kale pesto. And if you’re a fan of meal prep, you’re going to love kale pesto. Once made, store the pesto in an air-tight container like this one. The pesto should last in your fridge for about 7 days. Another advantage of making pesto is that it also freezes very well. Pro Tip: To freeze kale simply pour the kale pesto into ice cube trays. Once frozen, transfer the kale pesto cubes into a freezable ziplock bag. You should have no problem freezing the kale pesto for about 6-8 months. 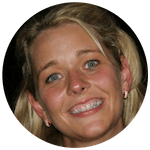 Living gluten free doesn’t mean we are going to be deprived of flavorful food. 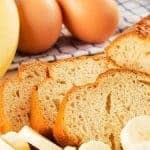 Here are some simple recipes to get started. 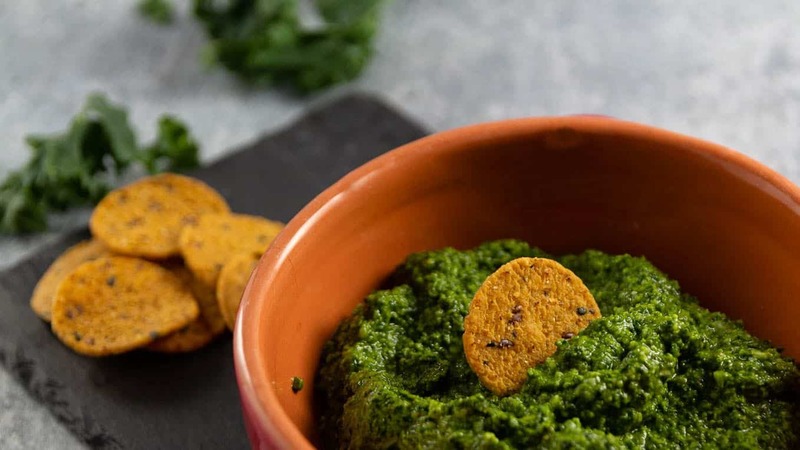 We enjoyed the kale pesto with some gluten free sweet potato crackers I discovered at Trader Joe’s. But you can easily add pesto to any (gluten free) bread to make a delicious sandwich. 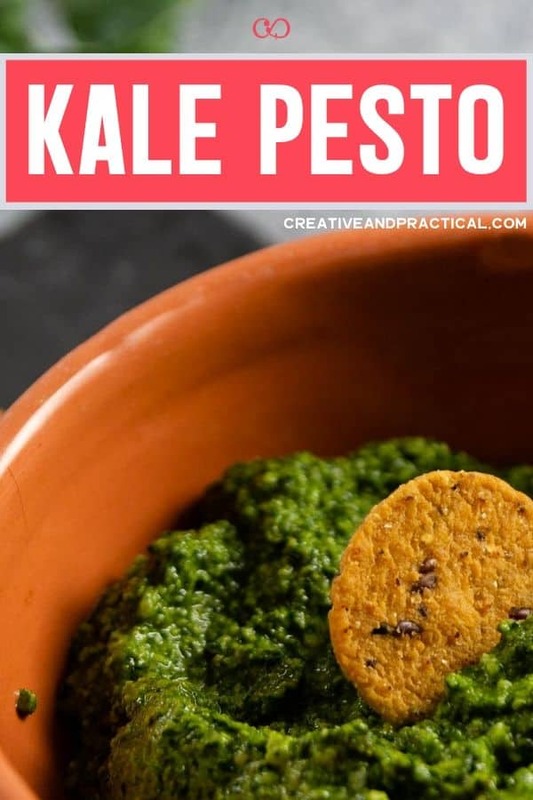 Kale and Walnut Pesto perfect for pasta, dips, and spreads. Wash, and dry the kale. and tear the leaves into bite-sized pieces. 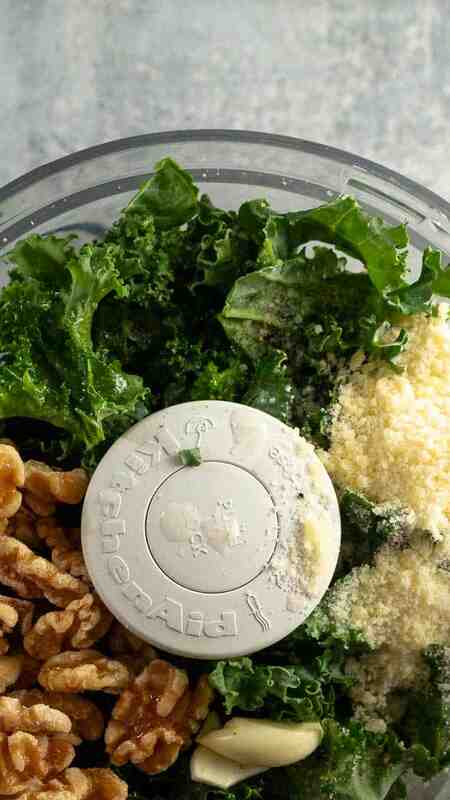 Add kale, walnuts, garlic, parmesan, olive oil, lemon juice, salt and pepper into a food processor. Blend until smooth. 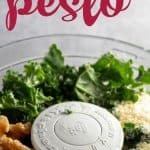 What are favorite your pesto recipes? 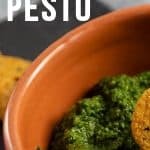 Do you use pesto for snacking? I’d love to see your creations! Be sure to use the hashtag #caprecipes on Instagram, Twitter, or Facebook and share your pictures with the community. 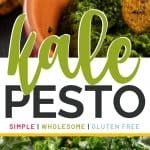 This kale pesto was delicious and came together in just minutes!